Though illnesses that cause body aches are often accompanied by a fever, this is not always the case. 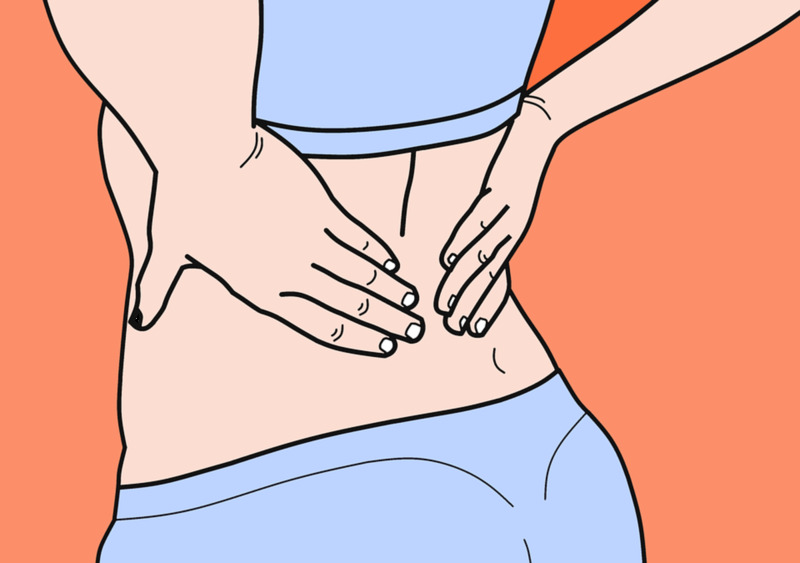 In this article, I'll go through some of the things that could be causing your body aches. If you don't have a fever but are experiencing body aches, it's most likely that you either have the cold or a strain of the flu. Though children often experience a low-grade fever with a cold, most adults don't get a fever with a cold. The flu also usually presents with a fever as well as body aches, though this is not true in every case. Flu symptoms usually come on suddenly. Colds are caused by hundreds of different viruses. Once a cold virus enters your body, the response of the immune system is to immediately confront it. Some of the results of this immune system reaction are the standard cold symptoms of coughing, sneezing, nasal congestion, and body aches. The symptoms of a cold and of the flu are very similar. In general, the symptoms of the flu are much more severe than those of the cold. You'll feel much more tired and sick, whereas with a cold, you'll just feel kind of lousy. According to WebMD1, symptoms of a cold develop one to three days after being infected and they last for three to seven days. Most people do not need to see a doctor to treat the cold. You can treat at home with rest, plenty of fluids, and over-the-counter medication to treat body aches, headaches, or other cold symptoms. Though many people who get the flu will also develop a fever, it is also possible to have the flu without one.2 This is called afebrile influenza. It is usually pretty clear when someone comes down with the flu. According to Harvard Medical School,3 symptoms usually develop from one to four days after exposure to the virus and last for five to seven days. According to the Center for Disease Control,4 most people do not need to see a doctor to treat the flu. In fact, it's better to stay at home to prevent spreading it to other people. There are some people, however, who have a high risk of complications. These groups should see a doctor when experiencing symptoms so they can be diagnosed properly. Not all flu diagnoses require laboratory tests, but it can help make a diagnosis more certain. For instance, if a patient is afebrile (has no fever), a quick test will help the doctor predict the duration and prescribe the right treatment. Also, if you catch it in time (no more than 2 days after symptoms first develop), the doctor may be able to prescribe anti-viral medication to help reduce the amount of time flu stays in your body. Rapid influenza tests can give results in 15 minutes. Other clinical tests include drawing labs or taking samples from the respiratory tract. Have you ever had body aches without a fever? According to WebMD,5 sometimes it can be difficult to know if you have pneumonia because the symptoms can either be confused with a cold or the flu, and they often overlap. This is because the same germs that cause the flu or a cold can cause pneumonia if it gets into your lungs. One signal that you've come down with pneumonia is that you start feeling better after the cold or the flu, and then come down with more symptoms again that are much worse. You should go to a physician if you have a cold or the flu that does not get better with treatment and rest, if the symptoms start to get worse, if you have some of the above symptoms, or if you're part of a high-risk group (see above). According to the American Lung Association,6 there are a number of ways your physician might diagnose you with pneumonia. The most common include listening to and X-raying your lungs, though some people might need other kinds of tests, like blood tests or sputum tests. Treatment will vary depending on what kind of pneumonia you have, how severe it is, and whether or not you have other chronic illnesses. Most cases can be treated at home by getting lots of rest, drinking lots of fluids, using over-the-counter medications, and following any other instructions your doctor gives you. Most otherwise healthy people usually start feeling better within a week. In some cases, especially with high-risk groups, treatment may involve hospitalization, in which case the recovery process will look much different. According to WebMD,7 mono is an infection of the Epstein-Barr virus. Many people infected with the virus, especially adults over 24 and young children, show no symptoms at all. Young children may exhibit a fever. Those most likely to show symptoms are people between the ages of 15 and 24. Symptoms usually start four to six weeks after exposure and go away after about one or two months. According to the Mayo Clinic,8 if symptoms go away and then come back or if they don't get any better within a week or two, even with plenty of rest and a healthy diet, you should see a doctor. Your doctor may diagnose you based on a physical exam and a description of your symptoms, how long they've lasted, and how severe they are. They may also run tests on your blood to confirm the virus' presence. Since mono is a virus, antibiotics will not be effective in fighting it. Treatment usually simply consists of rest, good nutrition, and drinking lots of water. You might need to seek treatment, however, for secondary infections. Strep throat is a bacterial throat infection most common in children though it can affect people of all ages. It usually (but not always) develops with a fever. You will need to see a doctor to determine that what you're experiencing is strep throat. Note: Step throat does not usually cause a cough. If you have a cough and a sore throat, it's more likely that you either have a cold or the flu. You'll need to see a doctor for diagnosis of strep throat — they can perform a quick test to determine if it is, in fact, the cause of your illness. If it is strep, they'll prescribe antibiotics to help kill the bacteria. It's important to identify strep throat for a number of reasons. If untreated, strep throat can cause complications such as kidney inflammation and rheumatic fever. Strep is different from the regular sore throat that usually precedes a flu or a cold because it is bacterial in nature, while the latter is viral. Strep throat is typically more severe and lasts longer as well. While a regular sore throat might last for one to two days before going away on its own, strep throat usually requires treatment. 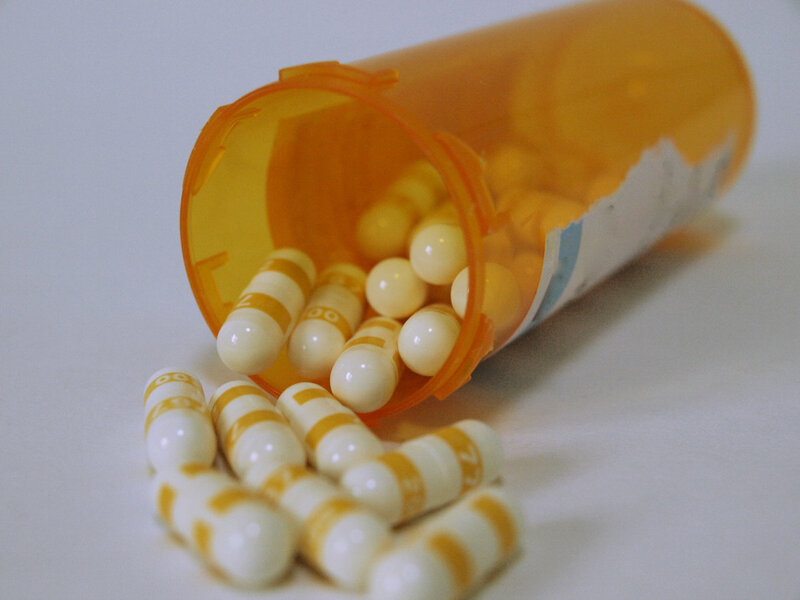 Antibiotics are prescribed to treat strep throat with over-the-counter medications used to manage symptoms. According to the Arthritis Foundation,10 arthritis is not a single disease, but rather a general term characterizing joint pain or joint disease. In fact, there are over 100 different types of arthritis that can affect anyone of any age or gender though it's most common in women and occurs most frequently in older adults. If you've been experiencing joint pain and stiffness on an on-going basis without having any other trauma or injury, you may want to see your doctor to see if you could have arthritis. Only a doctor can diagnose you with arthritis and determine what type it is. Treatment will vary depending on the type of arthritis and the patient. According to WebMD,11 fibromyalgia is a syndrome affecting the muscles and soft tissues. Though anyone can suffer from fibromyalgia, the disorder tends to affect women the most. Widespread pain is the symptom that most commonly drives people to see their doctor. If you've been having pain throughout your body for over two months, you should see a physician. According to WebMD,12 diagnosing fibromyalgia can be difficult because its symptoms mimic the symptoms of many other kinds of illnesses. Your doctor will conduct physical tests as well as ask you about the symptoms you're feeling in order to diagnose you with fibromyalgia. It is likely they will also perform some blood tests. Treatment for fibromyalgia is usually a multi-faceted approach that includes lifestyle changes as well as medication. Your doctor will discuss a treatment plan with you if you are diagnosed. According to WebMD,13 lupus is an autoimmune disorder that occurs when the body's natural defense system mistakenly starts attacking itself. This can cause a variety of symptoms, including inflammation, swelling, joint pain, fever, and the characteristic lupus rash. 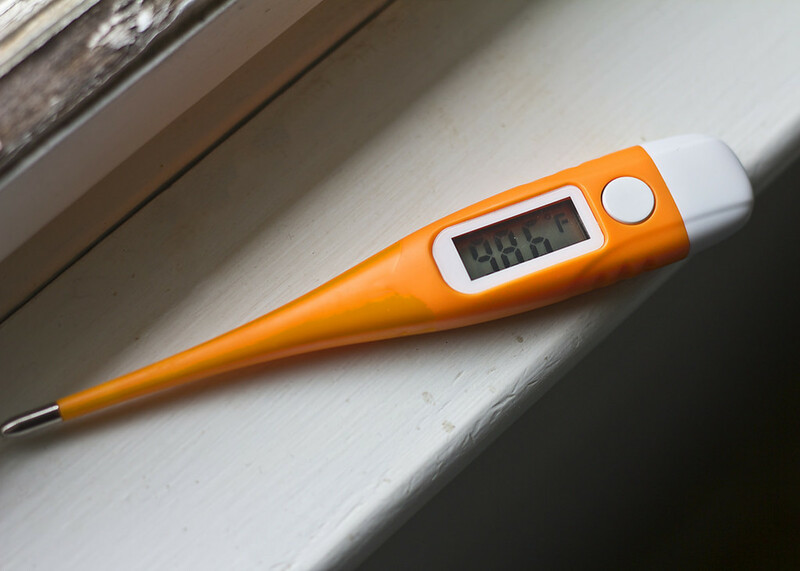 According to the Mayo Clinic,14 you should see a doctor if you have an on-going fever, persistent aching or fatigue, or get an unexplained rash. It is difficult to diagnose lupus and there is no one test that will determine whether or not you have it. Your doctor will use a combination of tests and exams to try to rule out other possibilities before finding out if you have lupus. According to the Mayo Clinic, since no two cases of lupus are alike, no two programs of treatment are identical either. You and your doctor will determine a treatment program that may include non-steroidal anti-inflammatory drugs, antimalarial medication, corticosteroids, or immunosuppressants as well as lifestyle changes and therapies. If your symptoms do not go away after five to seven days or appear to be getting worse, or if you're a part of a high-risk group, you should see a doctor to be diagnosed. Reviewed by Jennifer Robinson, MD. "Common Cold Symptoms: What's Normal, What's Not." November 22, 2015. WebMD. Retrieved March 24, 2017. Ellis, Mary Ellen. Reviewed by Graham Rogers, MD. "Can You Have the Flu Without a Fever." October 7, 2016. Healthline. Retrieved March 22, 2017. Goodman, Heidi. "How Long Does the Flu Last?" December 2016. Harvard Health Publications. Retrieved March 24, 2017. "The Flu: What to Do If You Get Sick?" February 14, 2017. Center for Disease Control and Prevention. Retrieved March 24, 2017. Reviewed by Carol DerSarkissian. "Do I Have Pneumonia?" November 28, 2016. WebMD. Retrieved March 24, 2017. 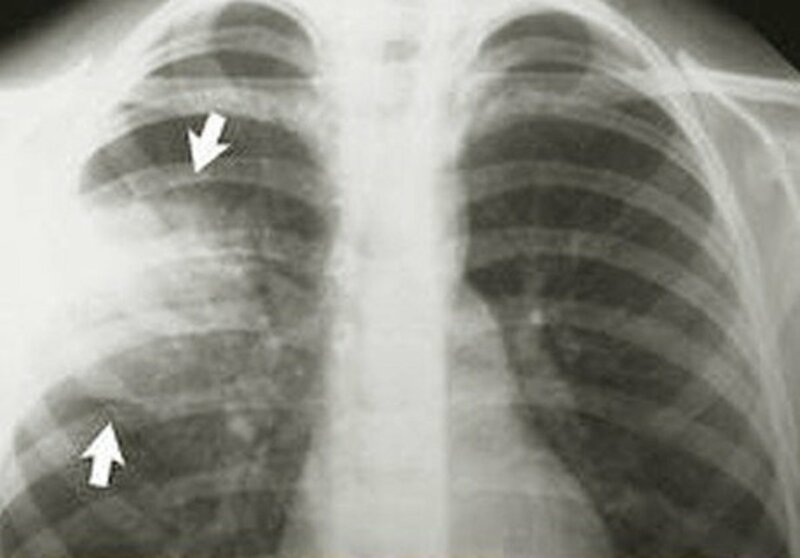 "Diagnosing and Treating Pneumonia." October 6, 2016. American Lung Association. Retrieved March 24, 2017. "Mononucleosis (Mono) - Topic Overview." (n.d.) WebMD. Retrieved March 24, 2017. 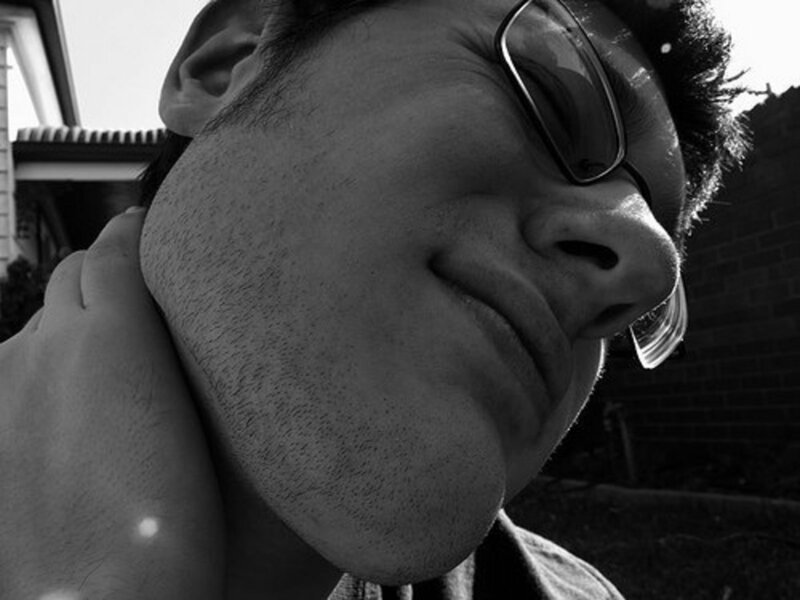 "Mononucleosis: Symptoms and Causes." December 11, 2015. Mayo Clinic. Retrieved March 24, 2017. "Strep Throat: Symptoms and Causes." December 16, 2015. Mayo Clinic. Retrieved March 24, 2017. "What Is Arthritis." (n.d.) Arthritis Foundation. Retrieved March 24, 2017. Reviewed by Melinda Ratini, DO, MS. "Fibromyalgia Symptoms." July 30, 2016. WebMD. Retrieved March 24, 2017. Reviewed by Jennifer Robinson, MD. "Fibromyalgia Diagnosis and Misdiagnosis." January 2, 2017. WebMD. Retrieved March 24, 2017. Reviewed by William Blahd, MD. "What Are the Symptoms of Lupus?" August 8, 2016. WebMD. Retrieved March 24, 2017. "Lupus Symptoms." November 18, 2014. Mayo Clinic. Retrieved March 24, 2017. Been dealing with body aches for over a year... it kind of feels like the flu without fever or cough or anything else like the flu. My doctor tells me I'm just getting old. I'm 56. Never felt this way before. I do have arthritis in my left knee and deal with Plantar fasciitis in both feet.... this is a different kind of pain. It also feels like you don't want to do anything for lack of energy... and hurting. Sleep is disturbed as well... I'll wake up just to move my arms and legs seeking relief. I take 1 250mg Naproxen and 1 50mg Tramadol for the pain and it makes it where I can tolerate it for the day. I've had blood work done several times looking for RA, B12 issues, and hepatitis.... thank God all came back negative. With the Opioid problem we have in this country Dr.'s are very tight with this medicine and I totally understand that. My problem is I feel like I get looked at funny whenever I ask for it. I've never taken more than one and a half pills a day. Only time I need the extra half a pill is for the rougher than normal days. I'll gladly stop taking these meds if they can just find out what is the root cause of my pain and heal me! I'm tired of hurting all the time and the funny looks when asking for the meds. I'm considering going to pain management clinic but don't know what to expect there. Some folks I've talked with says its just talking with a doctor to see if exercise will help. I already know it helps some but if I do extra I'll pay for it especially in my left knee the next day or two. I've rambled enough. Any advice or help will be greatly appreciated! My husband has had body aches for three days. 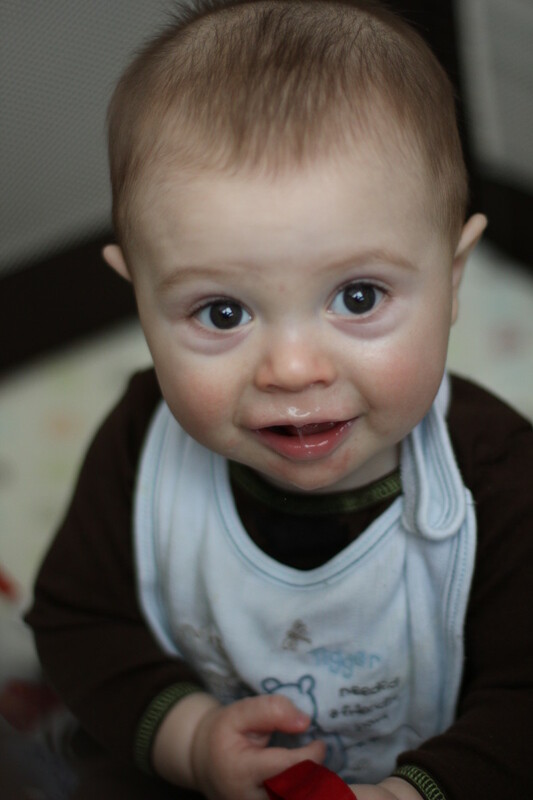 He's not sneezing, coughing, no fever, he's had flu shot. He has copd . I recently had a virus lasting 3 months. While hospitalized I was given test after test. Symptoms began with stomach-type flu which only lasted 2 days. Then body aches, fatigue and lack of appetite took over along with dehydration. Appreciate your hub on this subject. Informative and highly helpful. Sharing and thanks. He needs b12 injections with full blood test s.
My husband has been diagnosed with Strongyloides. He's b12 deficient. He's weak freezing cold sweats nausea week diateah. He's been treated but he's still sick.